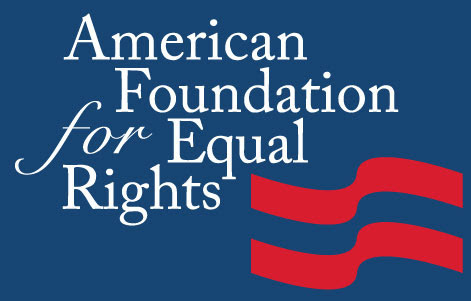 In this exclusive audio broadcast Emmy Winner Charlotte Robinson Host of OUTTAKE VOICES™ participated in a conference call with the American Foundation for Equal Rights (AFER), the sole sponsor of Hollingsworth v. Perry, the landmark federal constitutional challenge to California’s Proposition 8 just moments after it was dismissed on a lack of standing by the US Supreme Court. This historic victory for marriage equality restores gay marriage to California. The Super Team speaking on the call are AFER Executive Director Adam Umhoefer, lead co-counsel David Boies, Plaintiffs Kris Perry and Sandy Stier, and Paul Katami and Jeff Zarrillo, AFER co-founder and HRC President Chad Griffin, Plaintiffs’ counsel Theodore J. Boutrous, Jr and San Francisco City Attorney Dennis Herrera.